Jay Leno follows in the footsteps of legendary NBC late-night hosts Steve Allen, Jack Paar and Johnny Carson and was the host of the Emmy Award-winning and top-rated "The Tonight Show with Jay Leno." Jay Leno ended his run as the host of the Tonight Show on February 6, 2014. Jay is set to return to television in a show tentatively titled "Jay Leno's Garage" where he shares his love for cars. This show is set to premier on CNBC in 2015. At a mere ten years of age the talented and gifted Madison Davenport booked a lead role in Kit Kittredge: An American Girl Mystery for Picturehouse/HBO's venture with New Line Cinema. In 2014, Davenport played Na'el in the biblical epic film Noah, alongside Russell Crowe, Anthony Hopkins, Jennifer Connelly and Emma Watson. She is currently playing the part of Kate Fuller on the El Rey series From Dusk till Dawn by Quentin Tarantino and Robert Kurzman. And will star as Tina Fey’s daughter in the upcoming film The Nest. Roebuck took on the guise of Jay Leno in THE LATE SHIFT, HBO's critically acclaimed telefilm. Daniel also appeared in The Fugitive and U.S. Marshall. He was a regular for three seasons on the evergreen hit drama, MATLOCK. Daniel played the misunderstood Dr. Leslie Arzt on ABC’s, Lost. 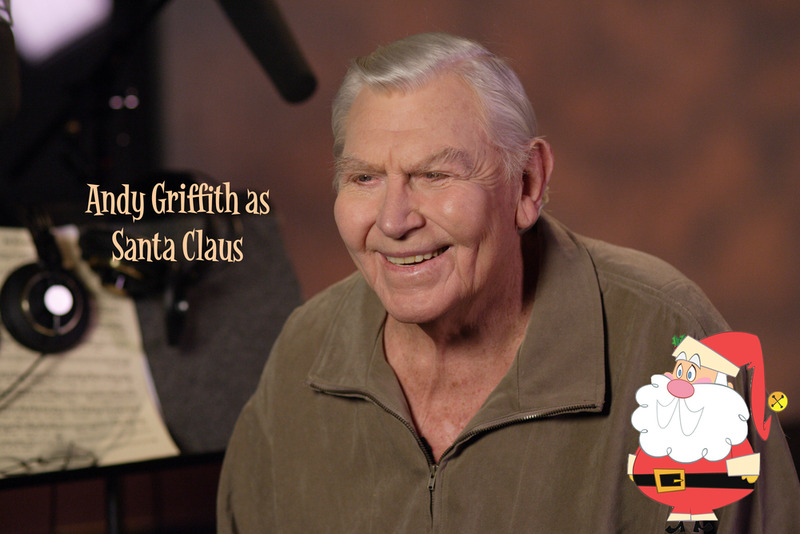 Andy Griffith is best known for his starring roles in two very popular TV series, The Andy Griffith Show and Matlock. In the 1950's he became a regular on the Ed Sullivan Show and the Steve Allen Show. His film debut was in the provocative and prophetic A Face in the Crowd in which Griffith gave a performance that has been described as stunning. 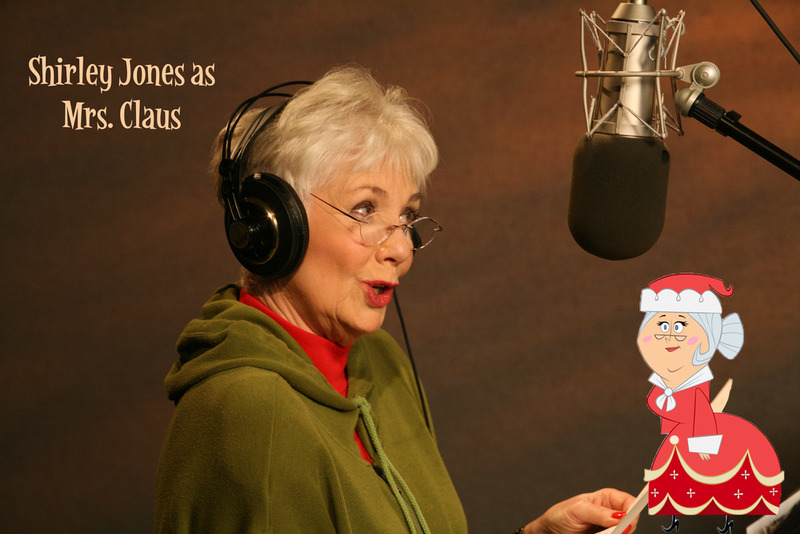 Before The Partridge Family, Shirley Jones had already achieved fame as a singer and actress. She starred in many films, including the highly successful musicals Oklahoma!, Carousel, April Love and The Music Man, in which she often embodied or represented wholesome beauty and kindness of character. She won an Oscar for her role in Elmer Gantry. Ed Asner is best know for his character Lou Grant, who was first introduced on the Mary Tyler Moore Show in 1970. In 1977, after the end of the Mary Tyler Moore show, Asner's character was given his own show, Lou Grant, which ran from 1977-1982. 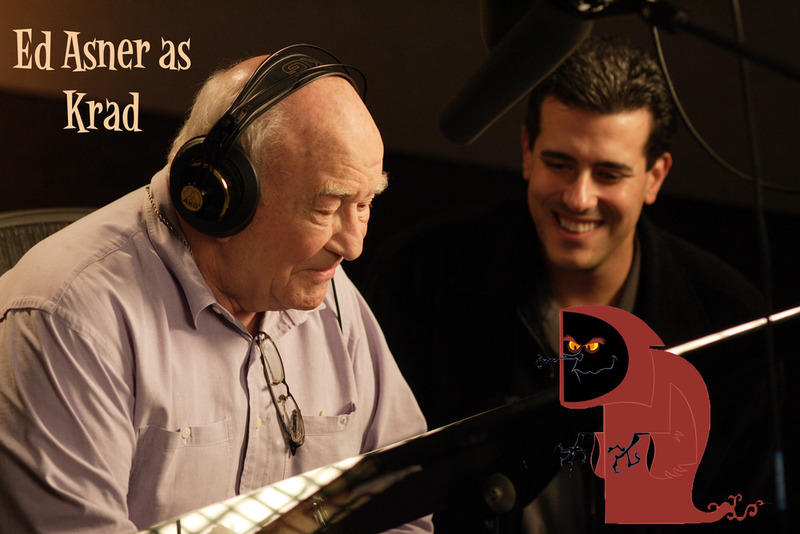 Asner has also had an extensive voice-acting career. In 2009, he starred as Carl Fredricksen in Pixar's award-winning animated film Up. Actress Kathy Bates has been involved in the arts in one way or another since graduating from Southern Methodist University. In 1983, Bates was nominated for a Tony award for her stage appearance in 'Night, Mother' a role that was played on screen by Sissy Spacek. She also appeared as Lenny McGrath in Beth Henley's Pulitzer Prize-winning play Crimes of the Heart, a role that was played on screen by Diane Keaton. In 1991, Bates won an Oscar for her performance in the thriller Misery. Bates has been nominated for 12 Emmys with two wins, one for the CBS hit comedy Two and a Half Men. 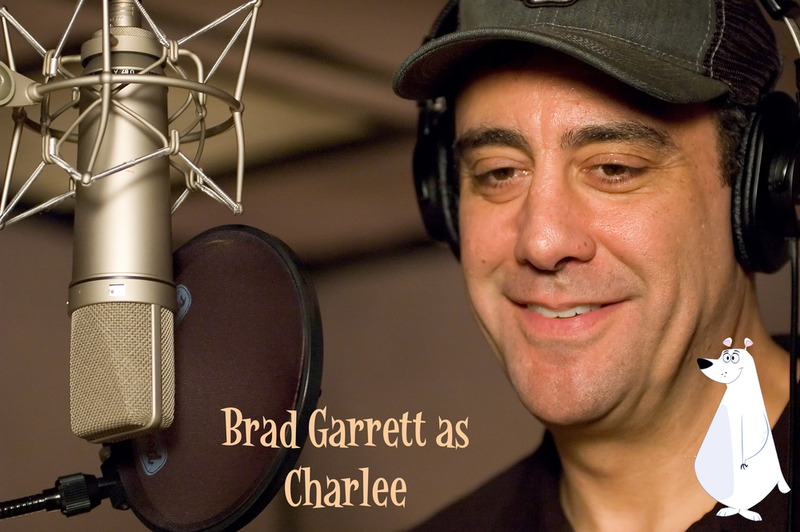 Standing 6 feet 8-1/2 inches tall, Brad Garrett grew up in Woodland Hills outside of Los Angeles. Garrett spent a whopping six weeks at UCLA before going into stand-up comedy full time. He began performing his act at various Los Angeles comedy clubs, getting his start at the Ice House in Pasadena and the Improv in Hollywood. At age 23, he appeared on The Tonight Show Starring Johnny Carson, making him one of the youngest comedians ever to appear on the show. Garrett won multiple Emmy awards for his portrayal of Ray Romano’s brother, Robert, on the hit sitcom Everybody Loves Raymond. Norman Macdonald is a Canadian actor and comedian. Born in Quebec City, Quebec, Macdonald became a stand up comedian, performing in comedy clubs across Canada. Macdonald eventually moved to Los Angeles, California, and became a writer for the popular Roseanne television series. Macdonald joined the cast of NBC's popular Saturday Night Live program in 1993, where he hosted the "Weekend Update" segment, and occasionally did impressions of Larry King, Burt Reynolds, David Letterman, Bob Dole and others. 2005 marked a whilwind year for Colin Ford that began with a high profile photo shoot with Brad Pitt and Angelina Jolie for W Magazine where he portrayed one of Brad Pitt's children; immediately followed by a trip to Vancouver with Tom Welling and the cast of Smallville. Following Smallville, Ford reprised his role as Mathew Steed in The Work and the Glory: American Zion. If that weren't enough, Ford played a lead role, as Jackson Patch in The Dog Days of Summer, along with veteran actor Will Patton. Ford currently stars Stephen King’s CBS hit summer series, Under the Dome as Joe McAlister.